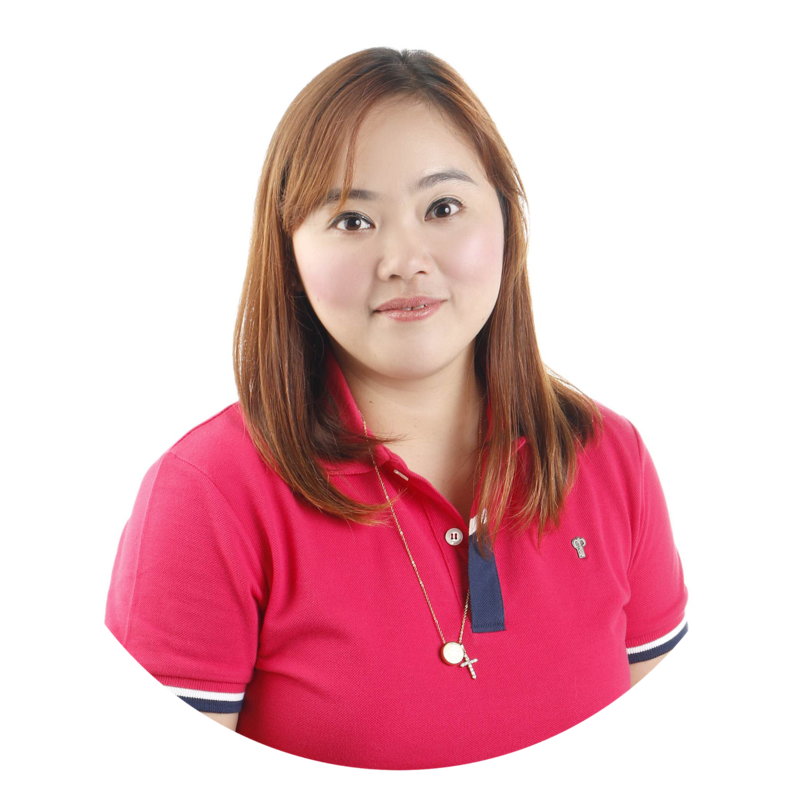 It is amazing how Filipinos nowadays are getting more and more concsious of their healths. From diets to cleansing to workouts - name it. Now, it has become more about being healthy than looking good in a bikini - but of course , that's a plus. I'm a dancer wannabe - dancing just doesn't want me. Haha. But out of all the workouts that I've tried - dancing I believe is the most enjoyable. Zumba specifically. It targets mostly all parts of the body. Just recently, I received an invite from a friend to join the largest Zumba class ever, entitled - "QC DANCE TO GUINNESS". 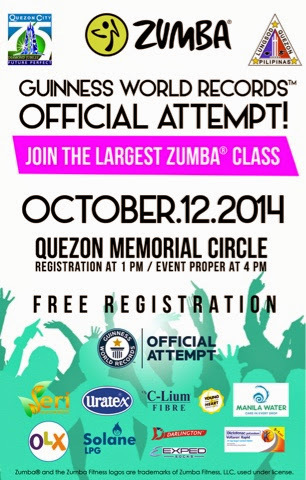 This is an official attempt of the city government of Quezon City to make it to the Guinness Book of World Records for having the largest numbers of participants in a Zumba Class. This is also part of the Jubillee Celebration of the City. This event will happen on October 12, 2014 4:00 PM at the Quezon Memorial Circle. This event is open to QC and Non-QC residents. You just need to register at http://www.qczparty.com/ . I, along with my family will definitely join this event. Not only will it bring pride to the Philippines but it will also promote health and wellness for everybody!